climote are currently recruiting installation, electrical and plumbing professionals to join our nationwide network of climote endorsed installers. 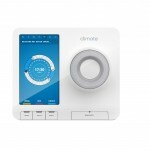 As well as differentiating their business from local competition by providing and installing climote for their own customers our installers enjoy a number of benefits. 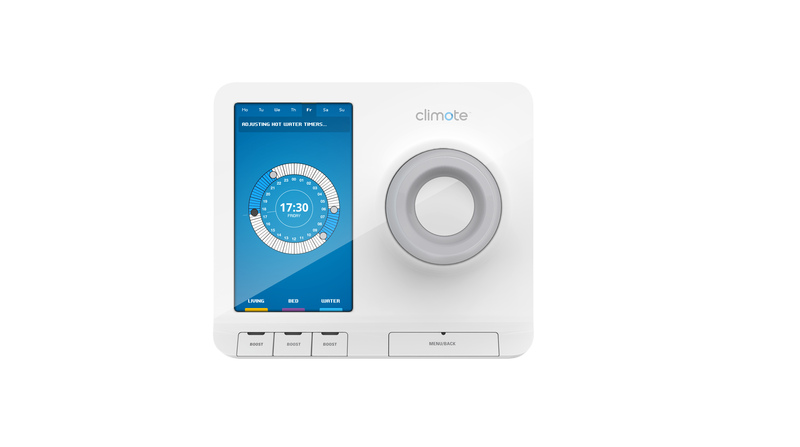 All of our endorsed installers fully understand and appreciate the benefits of climote as they are each using it to control their own home heating. 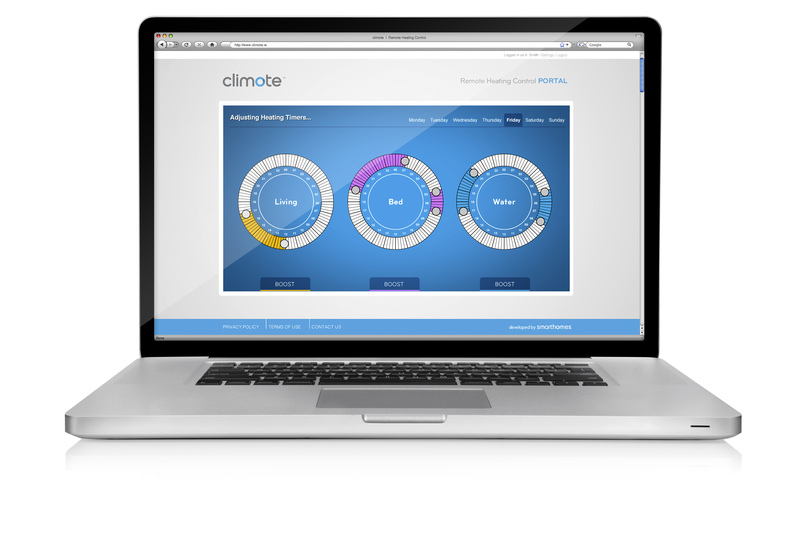 Having purchased at a reduced rate all of our installers are themselves climote users. climote can provide you with brochures as well as imagery and content for your own website and customer communications. These marketing tools will help you incorporate the climote HUB into the products suite that you provide to your customers. We have provided a comprehensive installer specific FAQ section, a wealth of user and installation guides as well as full phone support to ensure you are happy with all elements of installation and commissioning. Having secured partnerships with energy utility companies in the Ireland and the UK our network of endorsed installers has the opportunity to complete climote installations on their behalf. Once a climote HUB is sold through a utility it will need to be installed and our trained installers are best placed to provide this service. 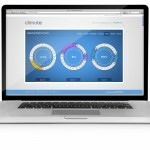 Much reduced rates for climote products so you can sell climote to your own customers. A new service for your portfolio when seeking prospective clients. Referrals from climote and our energy partners as we grow climote’s awareness and installed base.